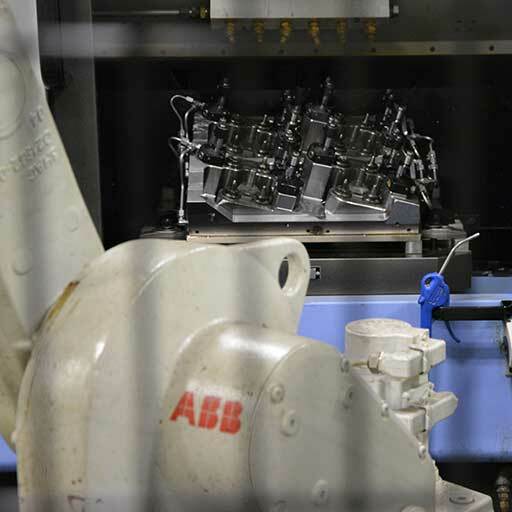 BSB Manufacturing core advantage is its process-driven approach to machining manufacturing. This includes; integrating intelligence into our process, real-time data collection, production tracking, continuous improvement initiatives, data-driven, our people and their expertise, we are environmentally responsible and stable. We are 40 years in business and well respected in the industry. 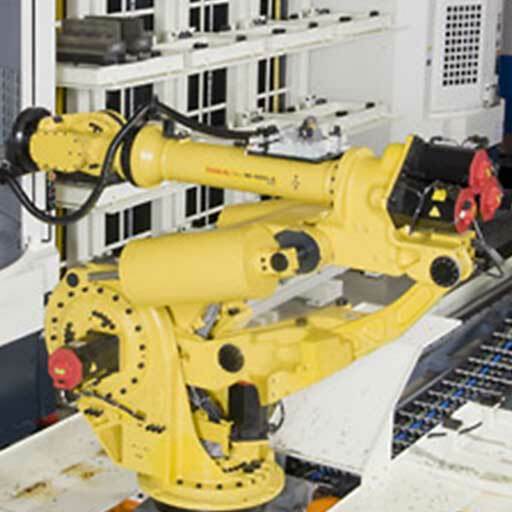 Robotic machine tending & parts handling. 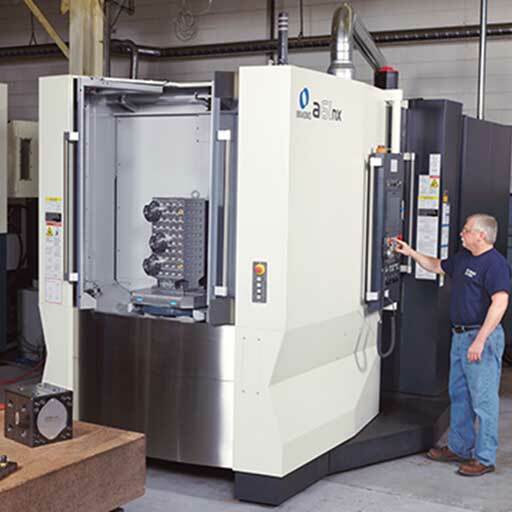 In house design and manufacturing Hydraulic machining fixtures and custom tooling. 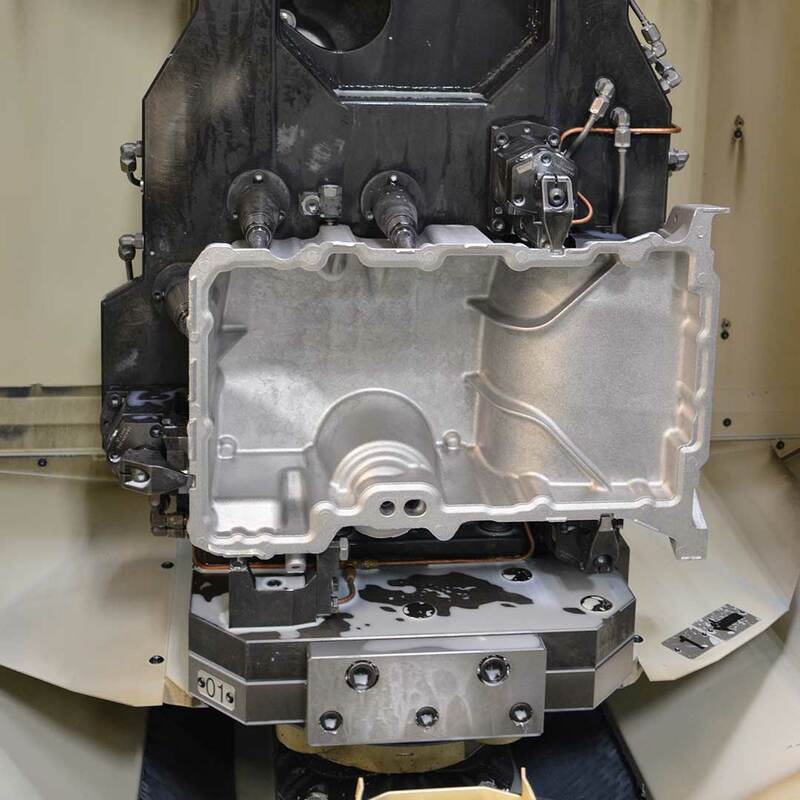 Our core is the process-driven approach we take to Production CNC Machining. 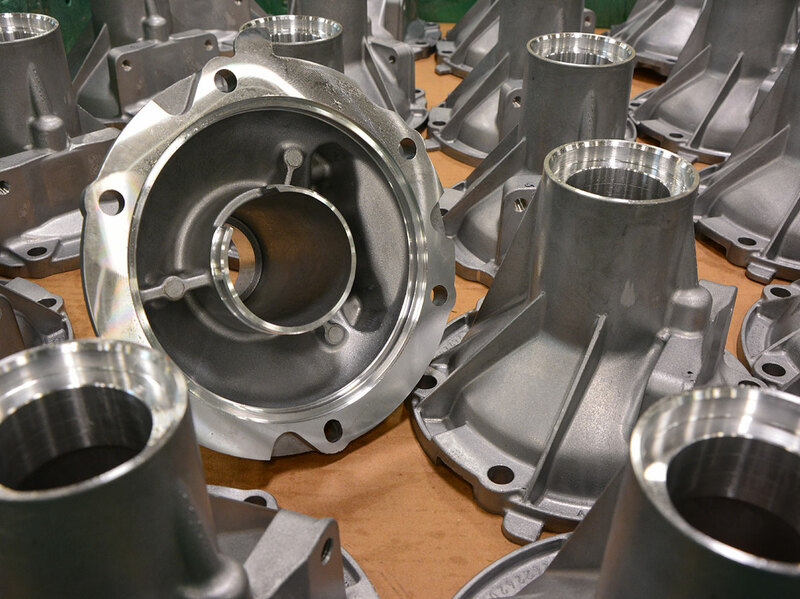 BSB is a production CNC machining facility serving the automotive, agricultural and industrial product markets. 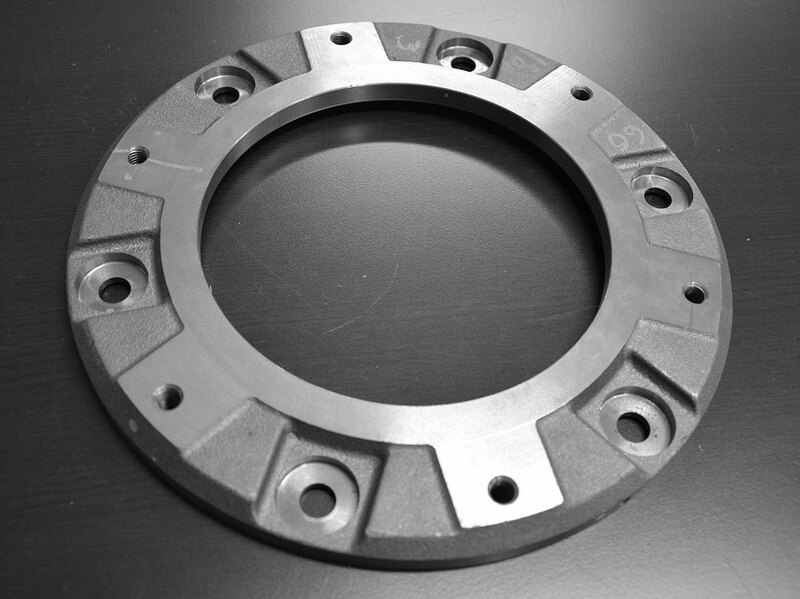 We focus on the precision machining of aluminium die cast, iron cast, and forged components. 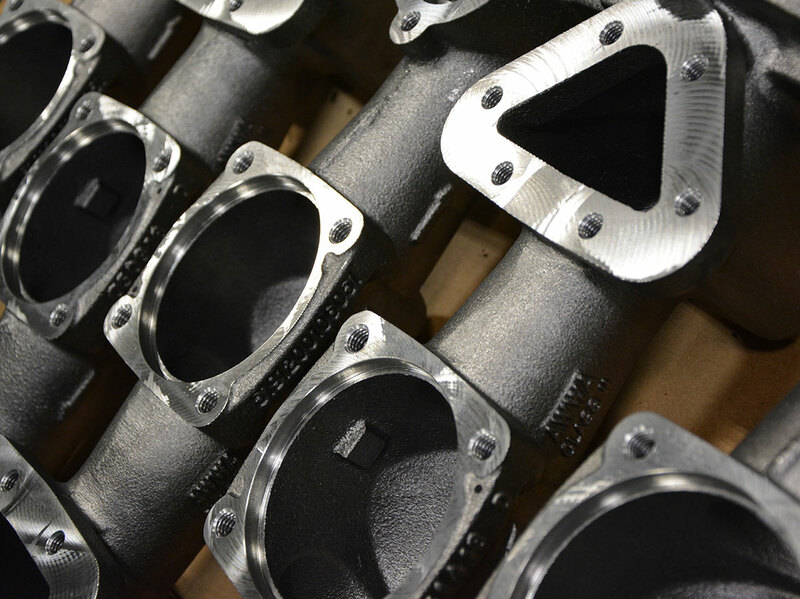 We also have in-house leak testing, assembly, shot blasting and powder coating capabilities. Manufacturing continues to grow globally. As such, we have invested in cutting edge technologies. Such as, robotics to provide efficiency and increase productivity. 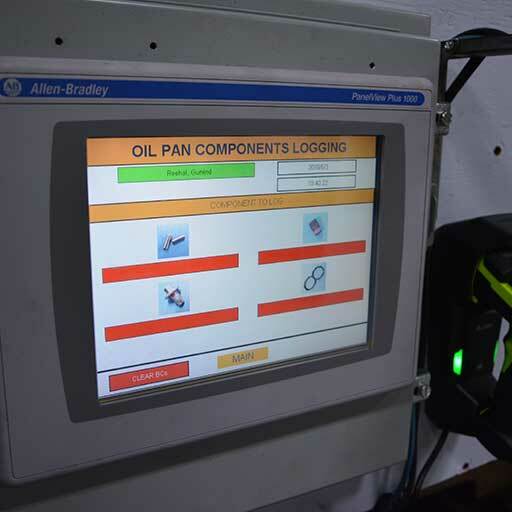 Technology remains key to our operational efficiency. 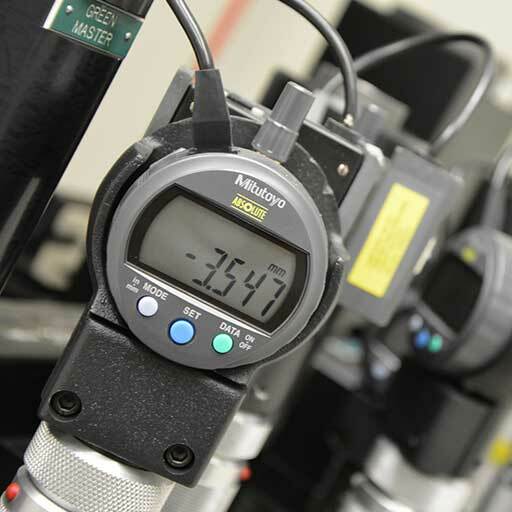 We integrate the latest technologies into our machining processes to serve you cost effectively. Our program of continuous improvement guarantees the product quality level output. A the lowest cost and shortest time. At BSB Manufacturing our strength is our people. Our team is made up of dedicated, skilled, and productive individuals who have over 10 years in the industry. We offer you the best machining services at the best cost point. Below you will find a cross section of successfully completed projects we managed to the satisfaction of our clients, as per the recommended standards. Grey & Ductile Iron Casting. Opp 10 - HMC Makino A17/Kitamura (3 Machines) - Opp 20 Shot Blasting - Opp 30 Eletrostatic Epoxy Coating. 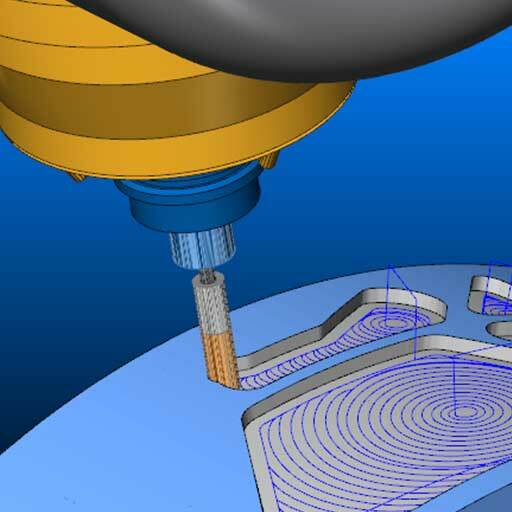 Looking for an efficient, affordable and a quality machining partner for your next project?